In 2015, I began a two-year chronicle of one-on-one social interactions, beginning with the question "How do we know when we're really together?" Through private performances, interactive experiences, text installations, interviews and photography, I explored the pair relationship, expanding ideas of place, history, activity, and distance. In developing the project, I had conceptualized the book as an exhibit; now, in collaboration with The Operating System, the exhibit is a book. Art As Social Action (2018), co-edited by myself and Dr. Gregory Sholette, is both a general introduction to and an illustrated, practical textbook for the field of social practice, an art medium that has been gaining popularity in the public sphere. With content arranged thematically around such topics as direct action, alternative organizing, urban imaginaries, anti-bias work, and collective learning, among others, Art as Social Action is a comprehensive manual for teachers about how to teach art as social practice. 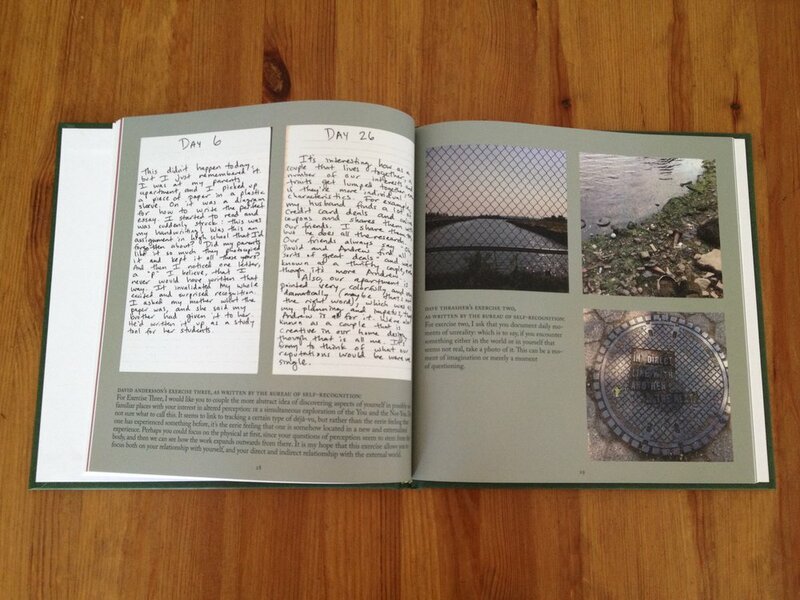 Along with a series of introductions by leading social practice artists in the field, valuable lesson plans offer examples of pedagogical projects for instructors at both college and high school levels with contributions written by prominent social practice artists, teachers, and thinkers. Available from Allworth Press. Say Something, Jamie is a collaboration featuring new writing by Jamieson Webster, written in parallel with Chloë Bass's Analog project, Obligation to Others Holds Me in My Place. This Critical Writing publication takes the form of a gorgeous yet discreetly designed 36-page, saddle-stitched booklet with writing by psychoanalyst Jamieson Webster and notes/images/interventions/design by 2018 Analog artist-in-residence Chloë Bass. Printed in a limited edition of 100 copies. Available from RECESS. For exactly two years (2017-19) Chloë Bass has convened friends, colleagues, and fellow artists—Doug Ashford, Bill Dietz, Tiona Nekkia McClodden, Lisi Raskin, and Jessica Lynne—for intimate, yet public discussions at ICI in New York, as part of her ongoing project What is shared, what is offered. Bass’ new e-book, which shares this title, celebrates these conversations. The e-book includes an introduction by Bass, transcripts of the discussions from each event, and a newly commissioned text by artist, composer and performer Jeremy Toussaint-Baptiste reflecting on these events and the project’s structure. What is shared, what is offered was part of The Book of Everyday Instruction, an eight-chapter project that investigated one-on-one interaction. In each of the event five events at ICI in New York, Chloë and her invited guest played a game. First, each selected a series of images that the other had not seen. At the event, images were revealed one by one and Chloë and her guest responded to one another’s selections. 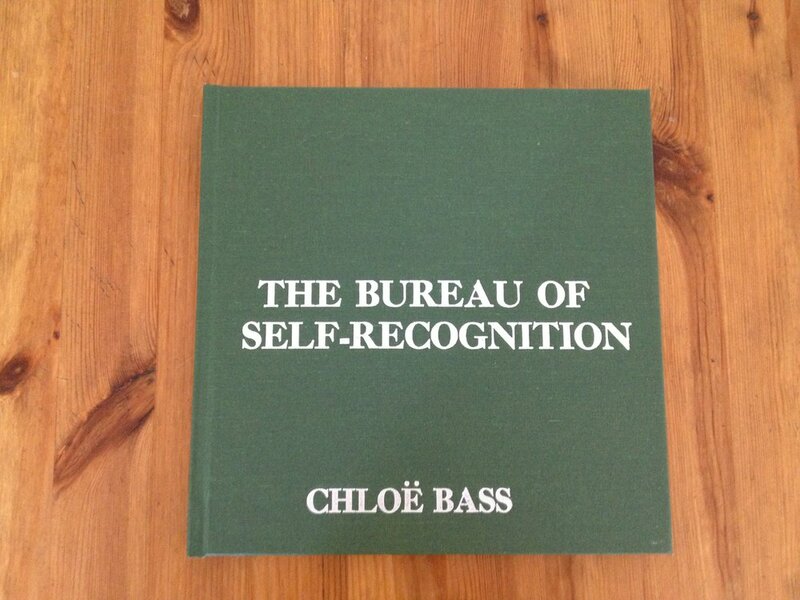 Available from Independent Curators International. 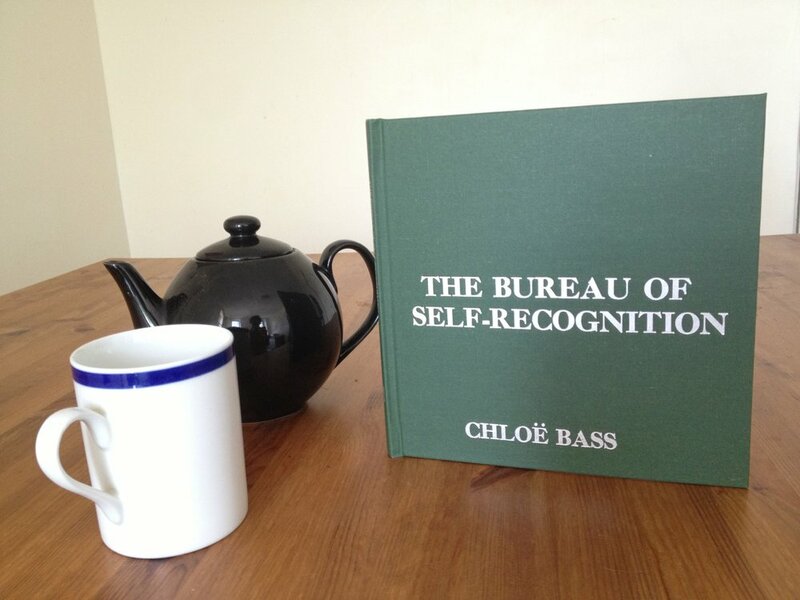 The Bureau of Self-Recognition book is a limited edition artist monograph designed in conjunction with Jessalyn Wakefield and am i human Press. 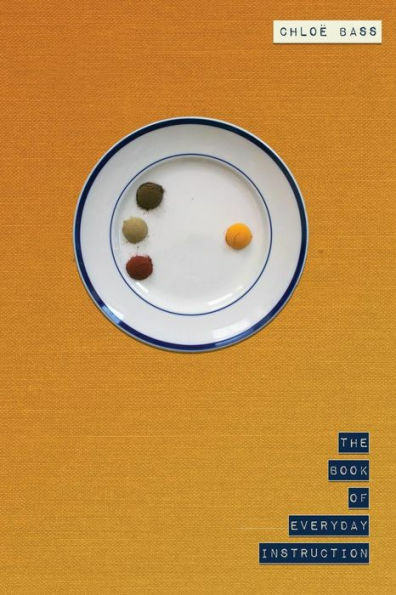 The book contains original essays by Eric Heist (director of Momenta Art), Esther Neff (performance artist, critic, and curator), and Jessalyn Wakefield, alongside documentation of the full project and commentary by Chloë Bass. Specs: 8″ x 8″, hardcover, 90 full-color pages. This book is no longer available for sale. For inquiries about viewing a copy, please submit a direct request.